2016 was the year of base for me. I became quite obsessed with trying new foundation. Drugstore foundations for the most part as shelling out 45 euros for a foundation just to try it seems a bit much to me. 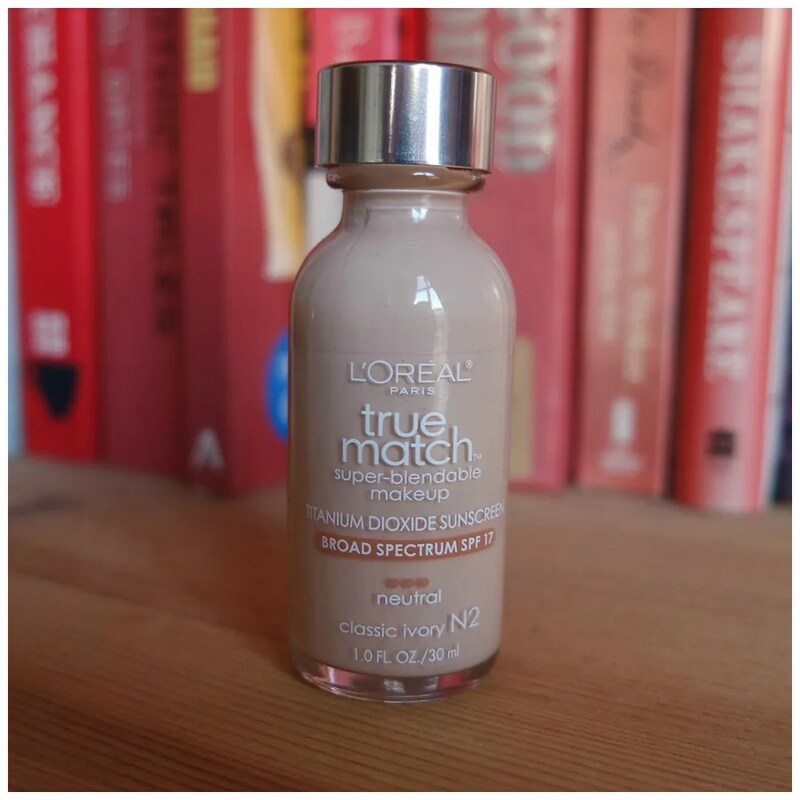 The first part of 2016 was devoted to the US version of the L’Oreal True Match foundation. I like this better than the European version, mostly because this shade is unavailable here and actually spot on. 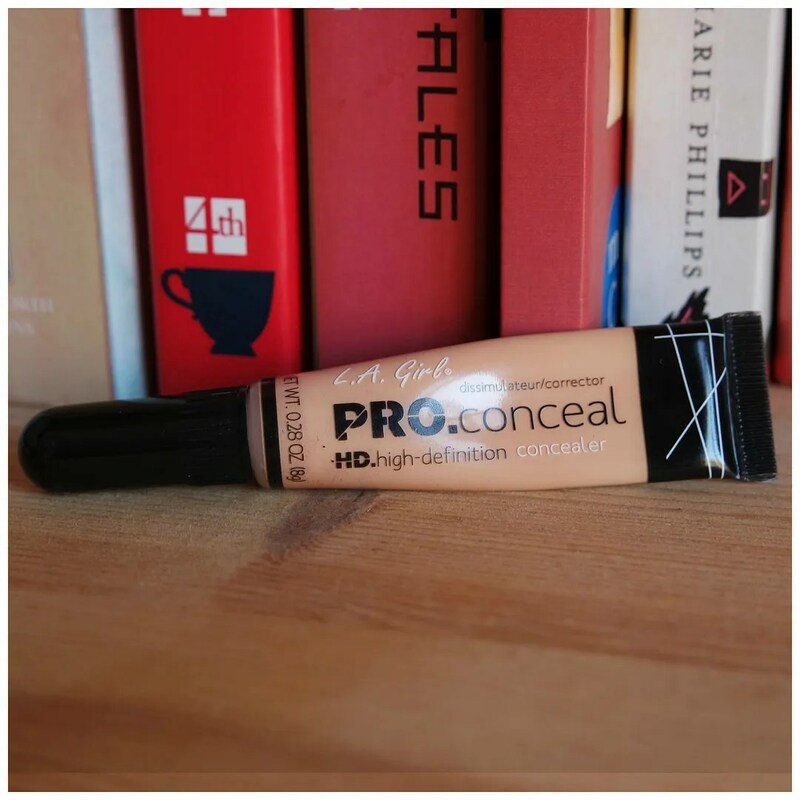 Another L’Oreal foundation favorite came in towards the end of the year. 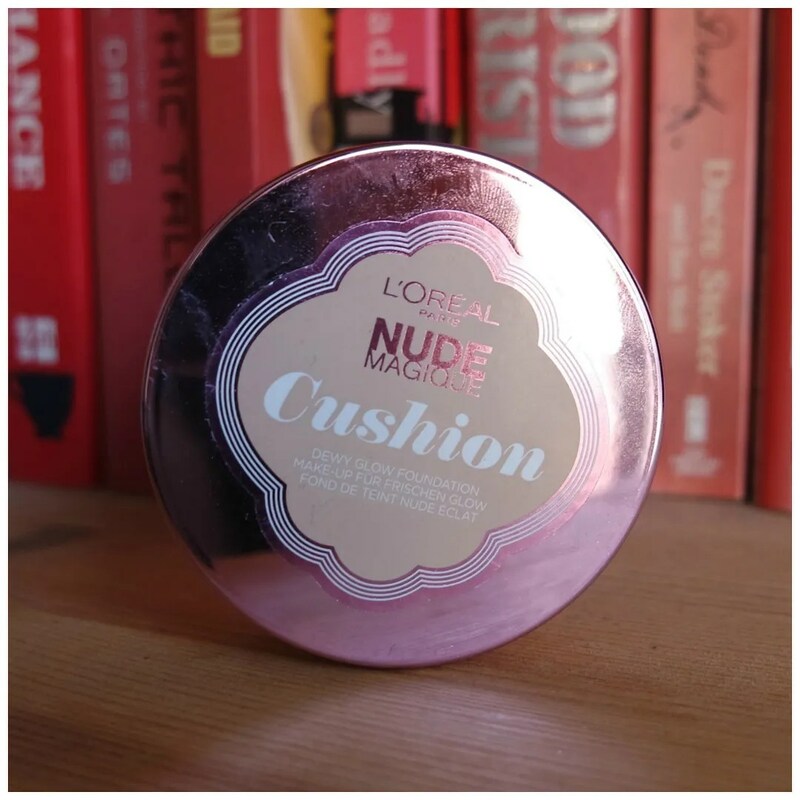 The Cushion foundation definitely became a thing this year and I loved it. So much so that mine is now completely gone. 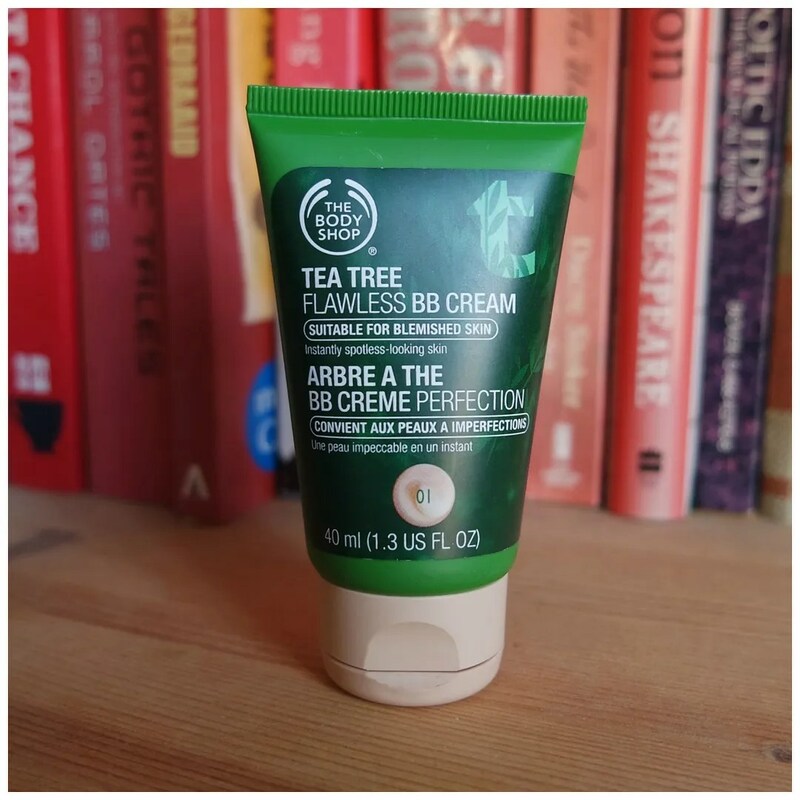 Summer time saw me use the TBS BB cream mostly. If there is one discovery I made this year, it has to be this one. Also in base products I completely fell in love with the LA girl concealer. As you can see my original tube is now running incredibly low. 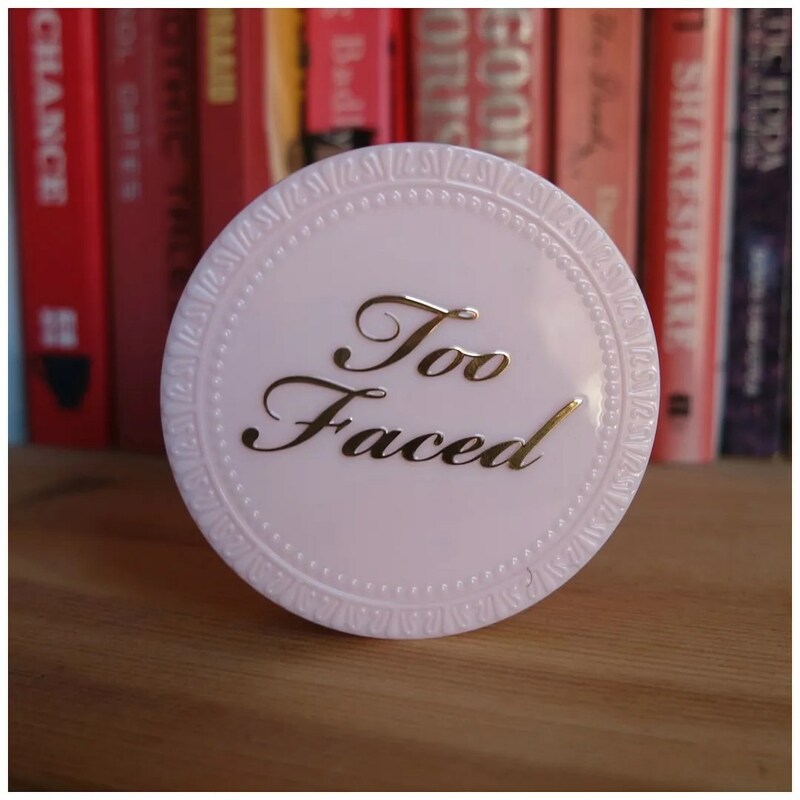 My two favorite powders of the year are one by Too Faced and one by Bourjois. The Too Faced one is my favorite of the two. Pricy, but well worth it. 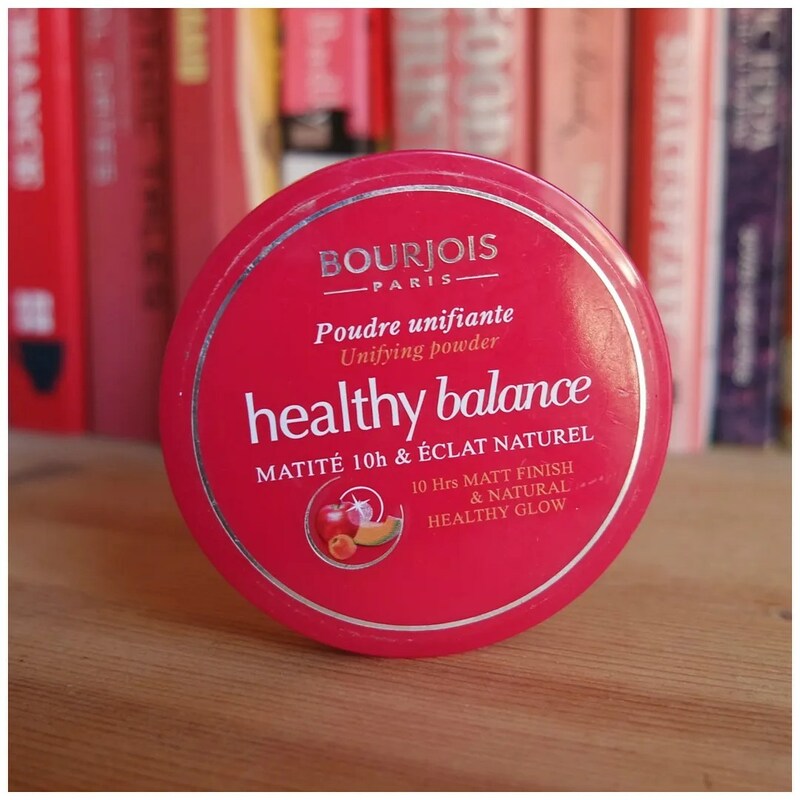 Bourjois Healthy Balance is a great drugstore option, but a tad too yellow for me at times. 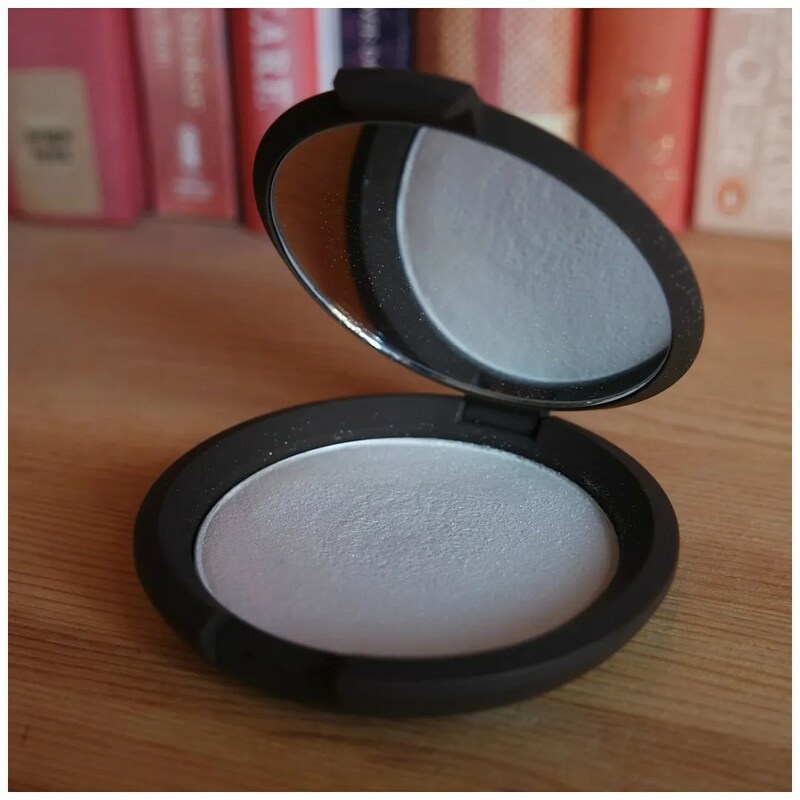 I do like the texture of it and it truly makes my make up stay in place. You also don’t run through it as quickly as the Too Faced powder. 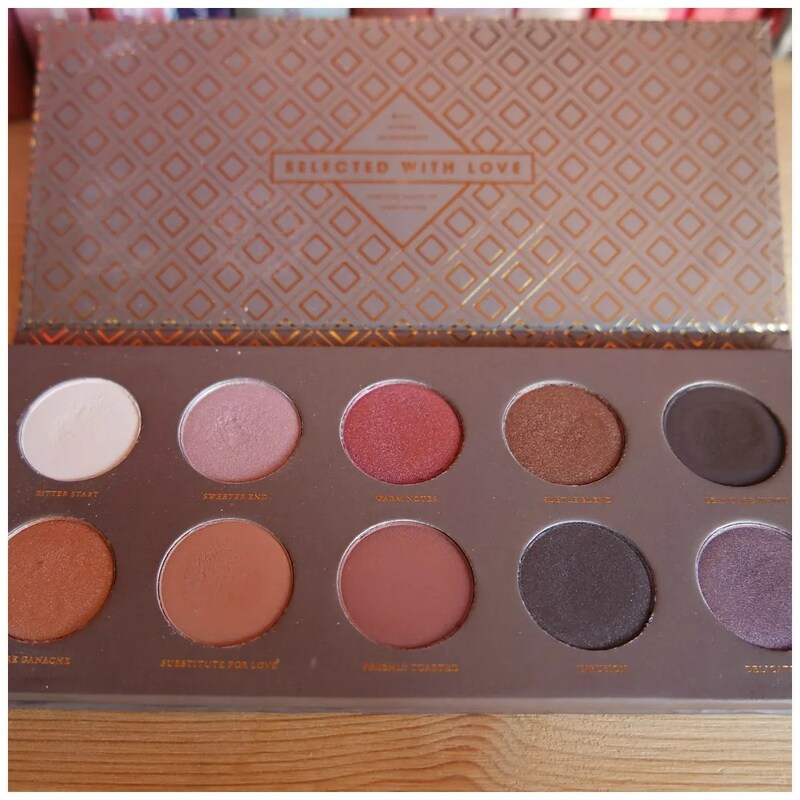 At the beginning of the year I loved this palette for my contour, bronzer and highlight. As you can see the bronzer on the left has a big dent in it and I absolutely loved it. I used this day after day for months on end. So I had to feature it on here. 2016 definitely was the year of the highlighter for me. 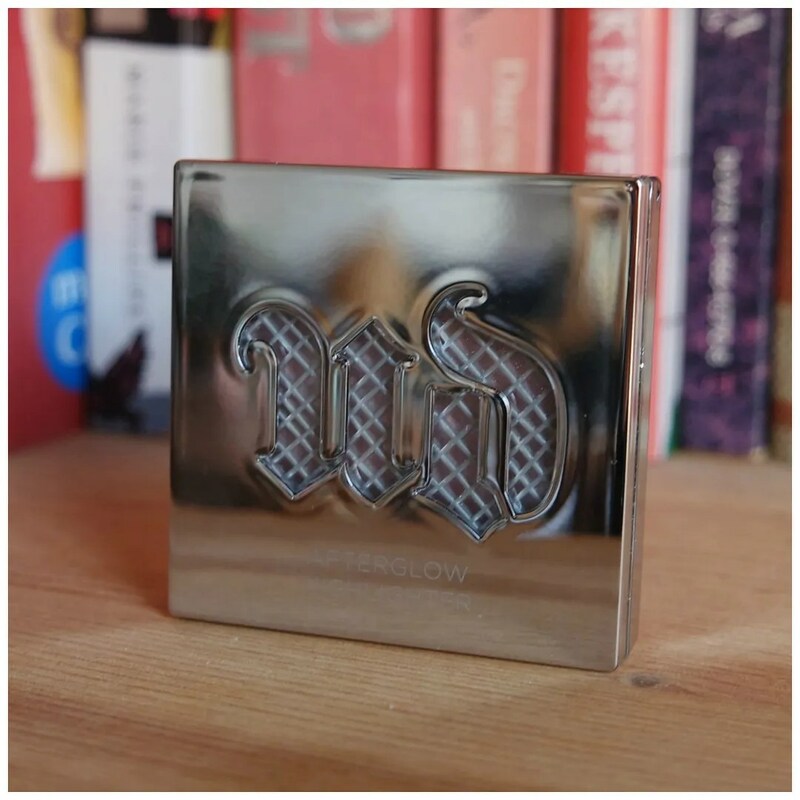 I didn’t get too much into any other blush or bronzer shades compared to last year, but one category that I have expanded on that I found some great product in is highlighter. Ever since I saw my skin clear up in the second half of the year due to a diligent and well-rounded skincare routine, I started to enjoy wearing highlighter a lot more. 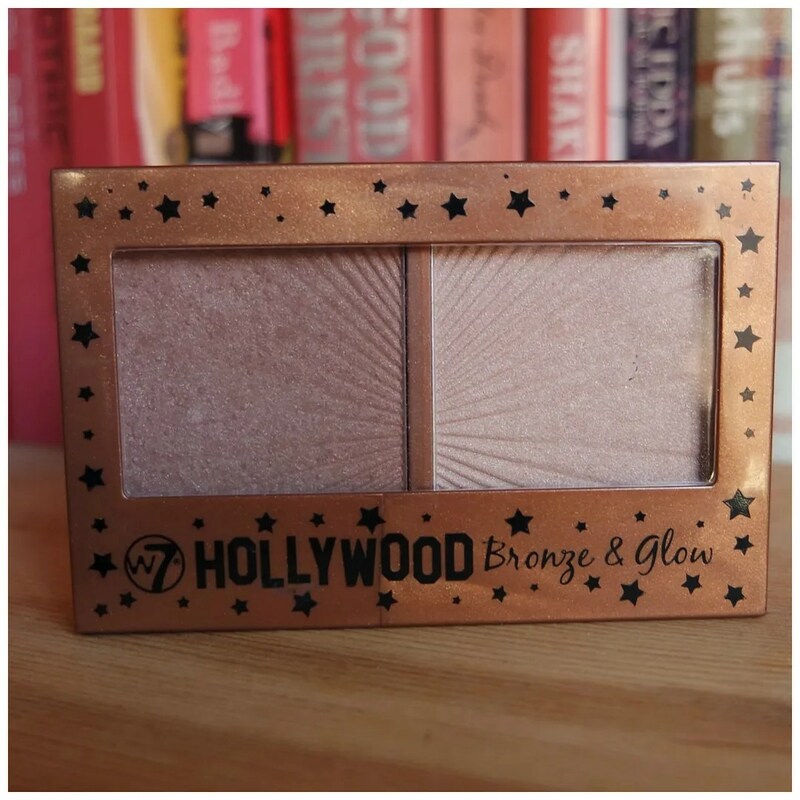 I am still not into that KAPOW in your face glow, but I have found some high end and some budget options that I have very much enjoyed this year. I like a lighter, more icy highlight on my skin and all of these fall into that category. 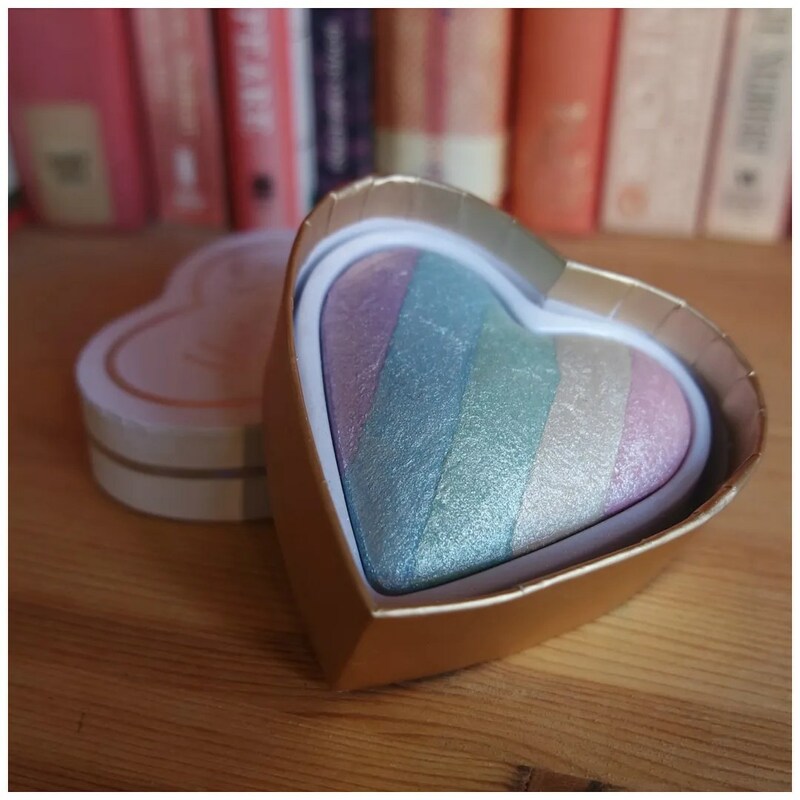 The I Heart Make Up highlight definitely made its way in here at the tail end of the year as that’s a very recent product, but come on: it’s stunning! 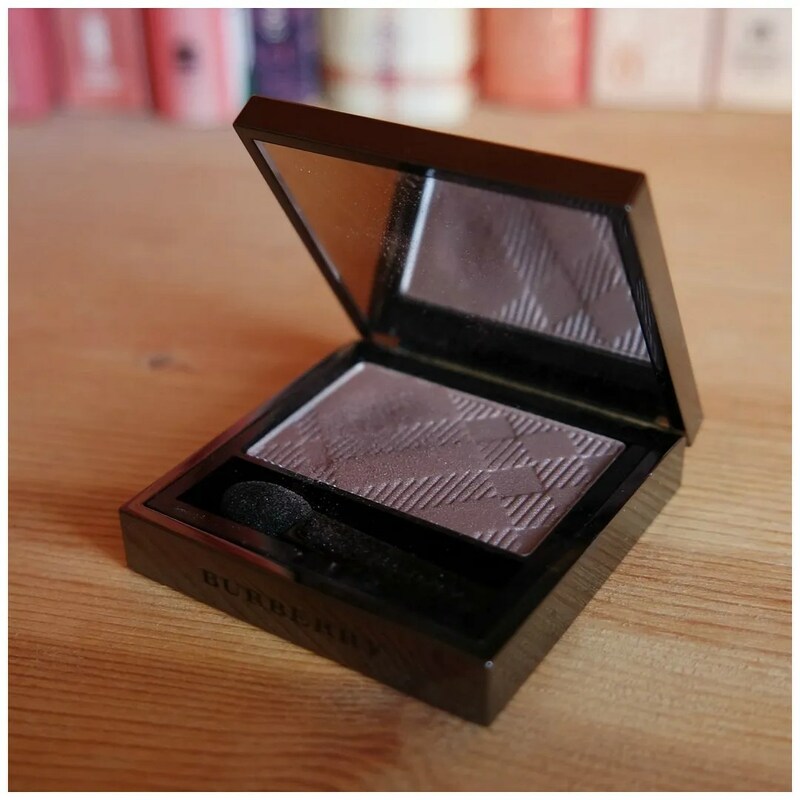 A Burberry make up product had been on my make up wishlist for 2 solid years and I eventually caved earlier this year when I had a gift voucher to spend. 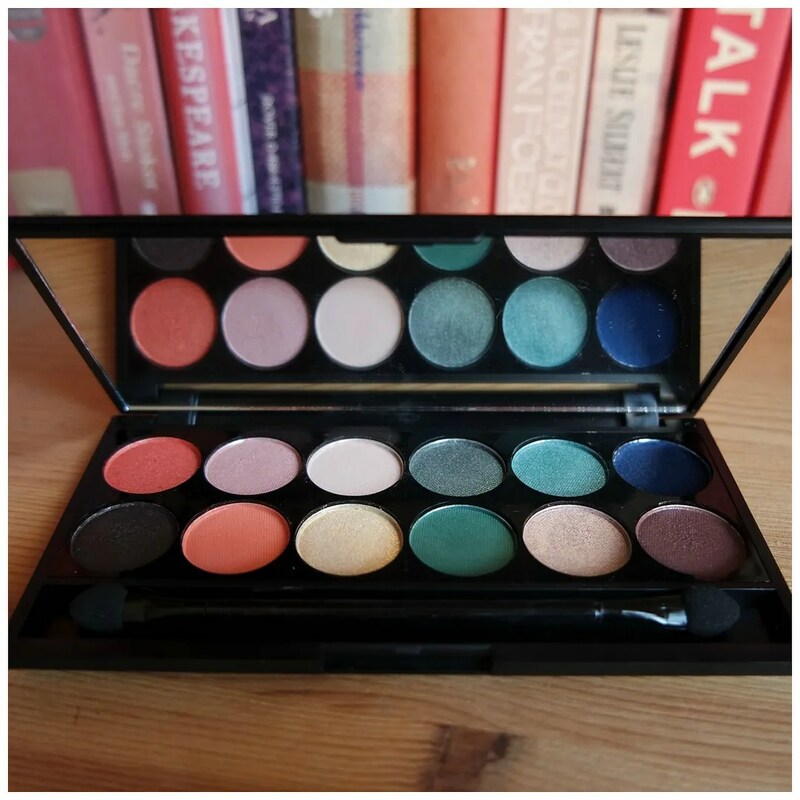 It’s the only single eyeshadow in here as it deserves a mention. This is one of those shades that looks like nothing in the pan, but that translates into one of those can-do-it-all type of shade on the lid. This is my go-to lazy day eyeshadow. If I don’t know what to wear or want to keep it simple all I need is to dust this all over the eye for a subtle defined look. When it comes to eyeshadow though, I really got into my palettes this year. 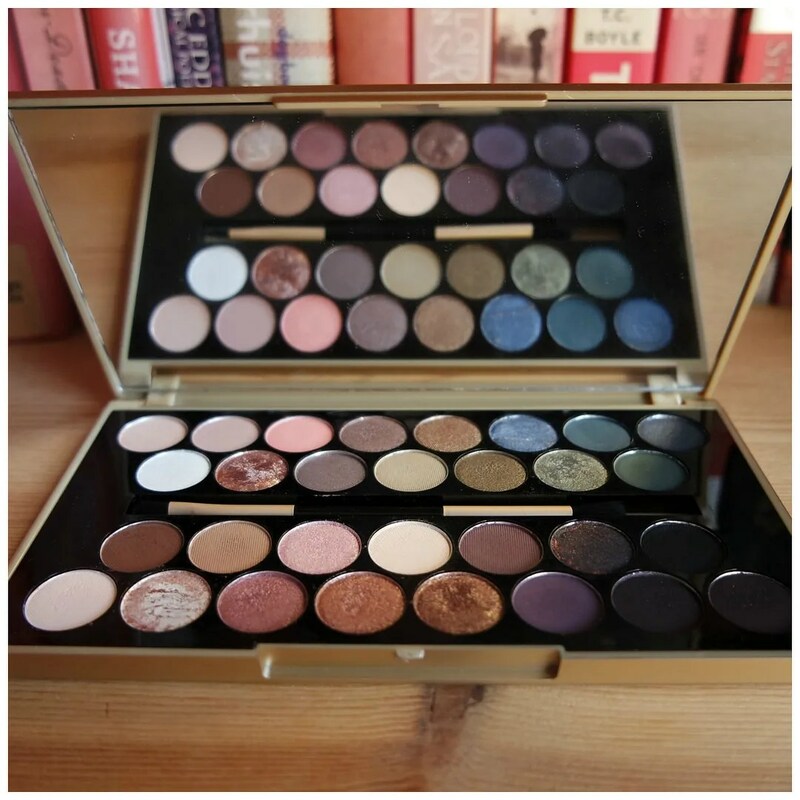 I looked through the palettes I purchased and reviewed this year and selected 5 that I believe are my absolute favorites of the year. There are some affordable option in here as well as two more higher end ones. 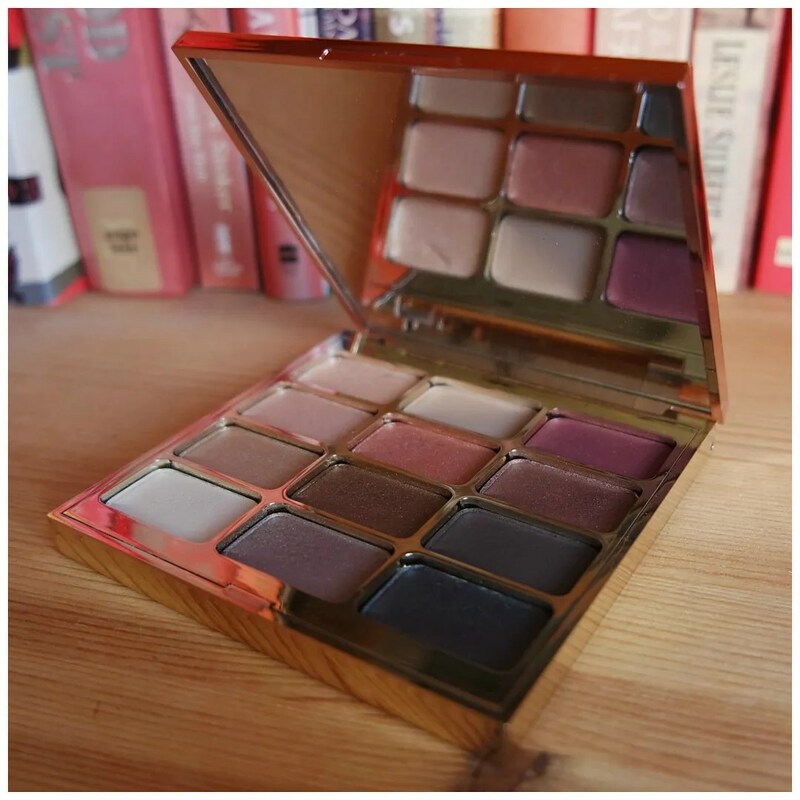 The Stila palette is one of my all time favorite palettes and I think it deserves more love. 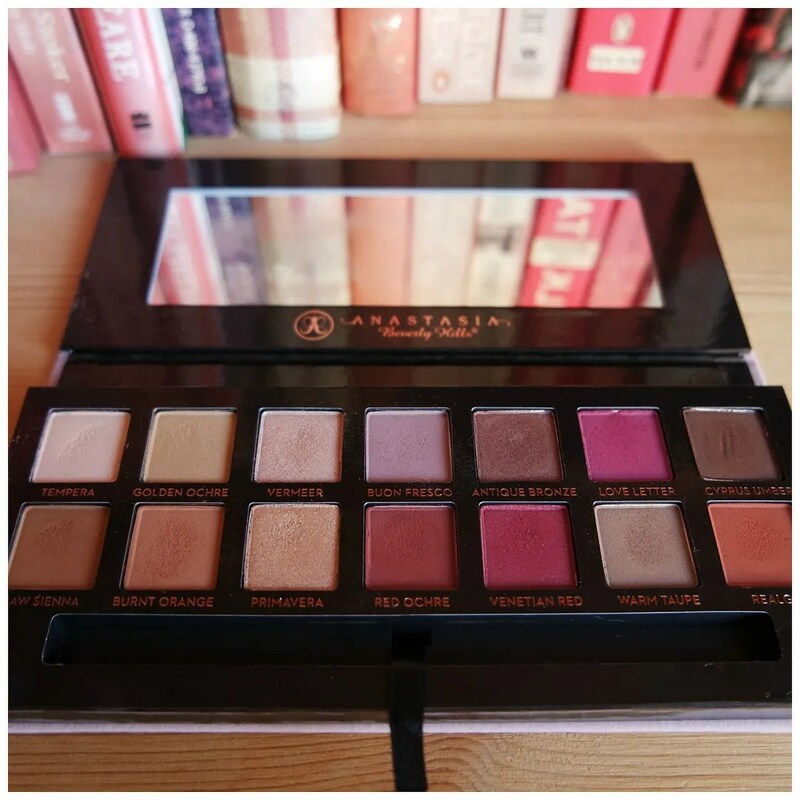 The ABH one is one that everyone and their mother seemed to like this year, myself included. It’s just very unique for a neutral palette. The other three palettes are incredibly stunning two and I forgot how much I love the MUR palette, which is one I desperately need to get back into my routine. 2016 will also go down into history as the year of liquid Lipstick for me. 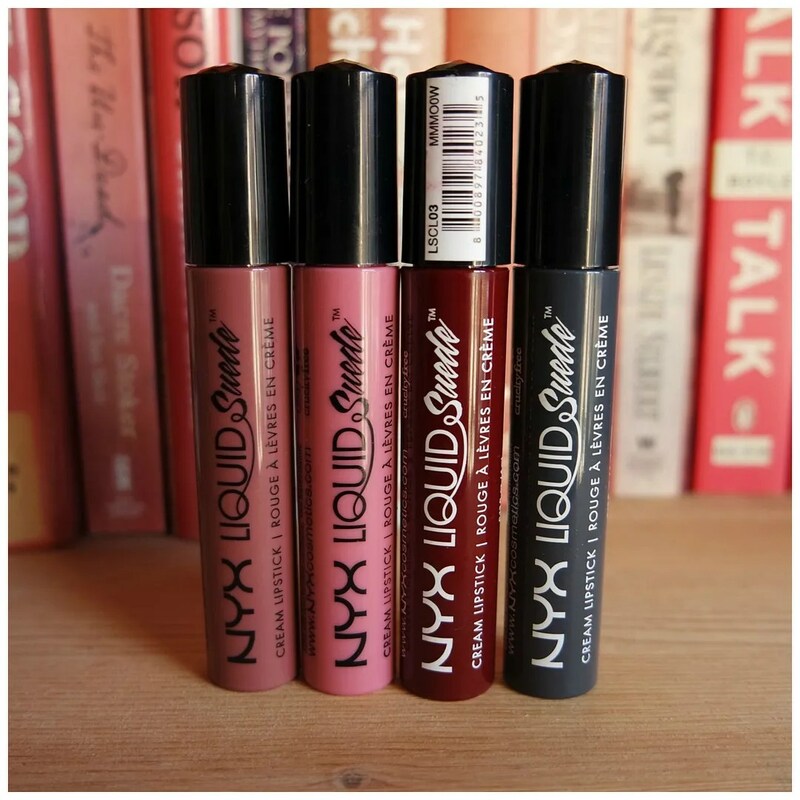 My two favorite formulas so far are the NYX Liquid Suede and Kat Von D Everlasting liquid lipsticks. There are not only stunning shades, but the formulas also work well, yet aren’t too drying on the lips I find. And I like a lipstick that stays all day. If a lipstick cannot survive a full workday then I pretty much end up never wearing it. Last but not least we have two of my favorite regular lipstick formulas. 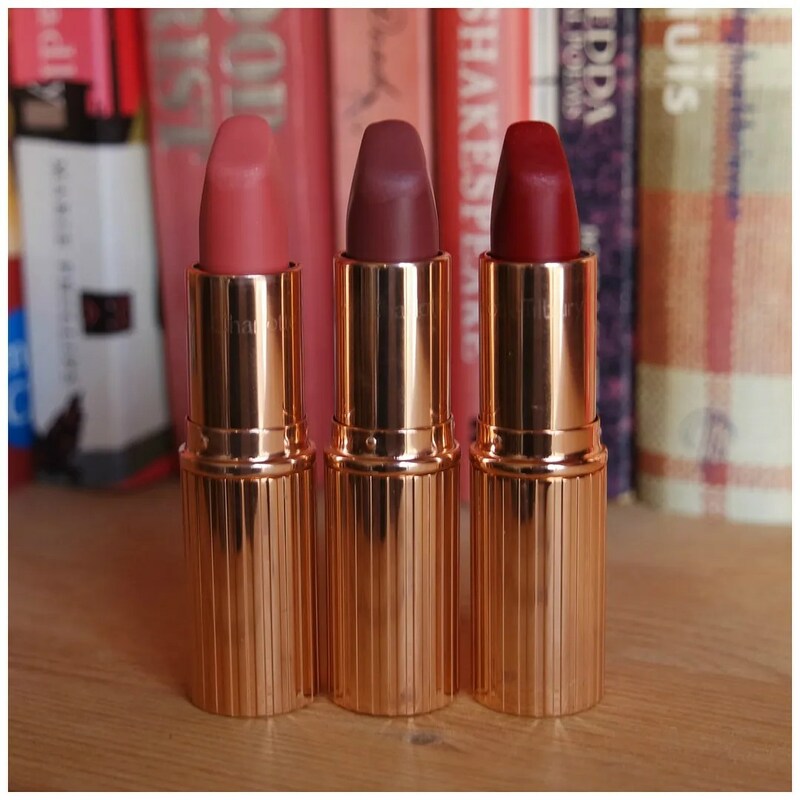 When it comes to matte lipsticks, Charlotte Tilbury takes the cake. 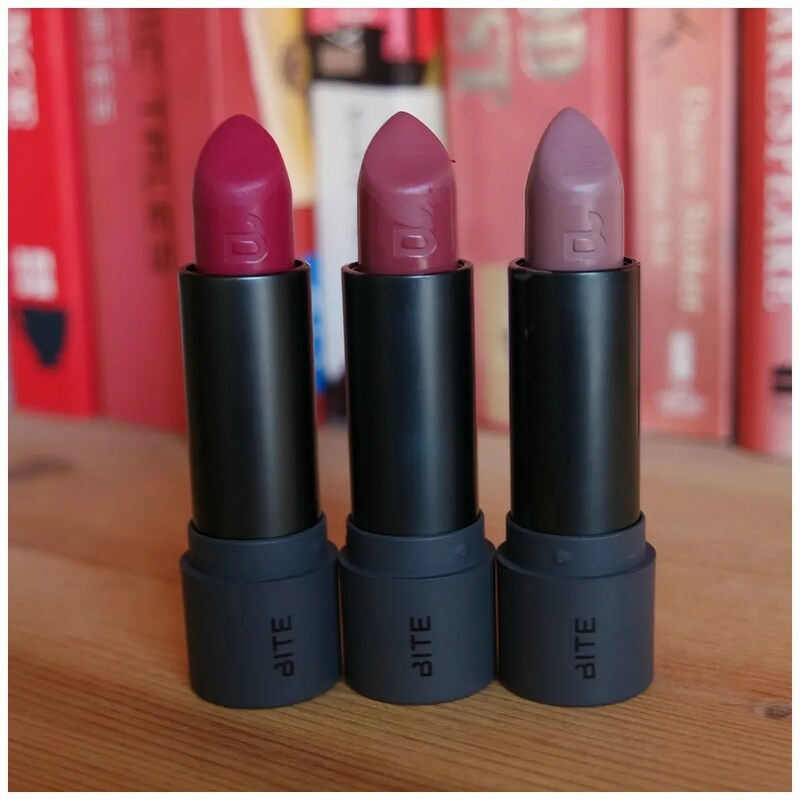 Her lipsticks glide on smoothly, yet stay on all day and the shade range is stunning. Another brand whose lipsticks I’ve been trying out is Bite, I still have to review the two colors on the right, but I already reviewed the one on the left earlier this year. 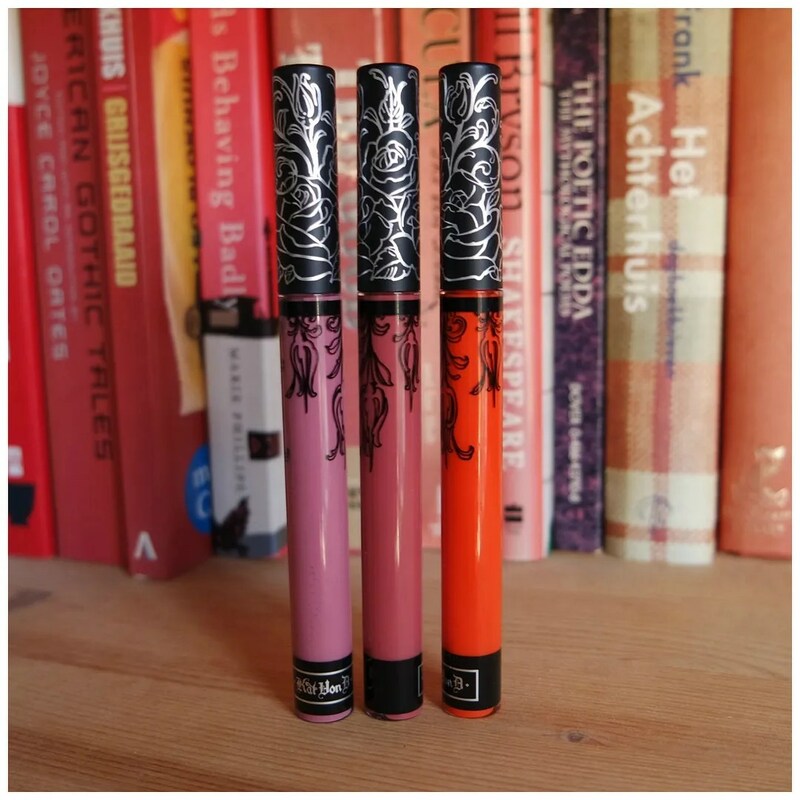 If you are looking for a creamy formula that is hydrating yet stays put all day and is more than 95% all natural, then Bite is the lipstick brand for you. 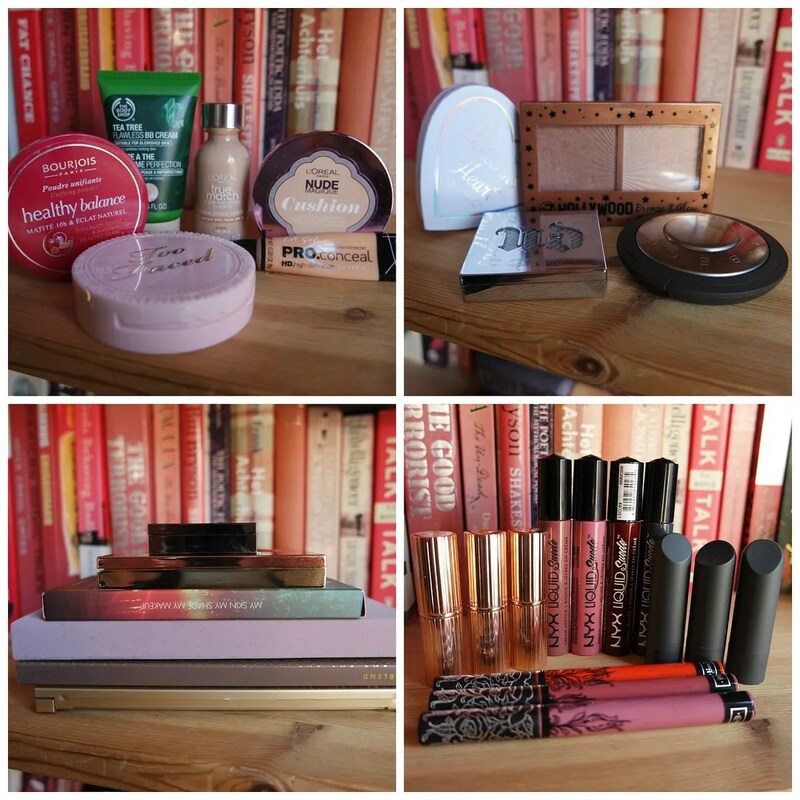 What are your 2016 make up favorites? Toevallig ben ik nu de Bourjois poeder aan het testen haha! Ben heel benieuwd. Het is een fijn poeder! De mijne is bijna op. My favorite foundation of the year has to be hands down BareMinerals bare pro powder foundation. I prefer liquid over powder foundations, but I go back to MAC’s Mineralized Skin Finish natural in medium every summer as it’s the only thing that stays put in the heat. I usually also, but recently I just been loving it. I think I’m gravitating to powder because I feel like its a bit more quicker and being a mom that’s what I want in my routine. Gotcha! Being a mom certainly changes the amount of time you can spend on your makeup.